Lori Hartwell has made a difference in the lives of people with chronic kidney disease. Living with kidney disease since age two, having survived 40 plus surgeries, 13 years of dialysis and now living with her fourth kidney transplant, Lori founded the patient-led Renal Support Network in 1993 to instill “health, happiness, and hope” into the lives of fellow patients. 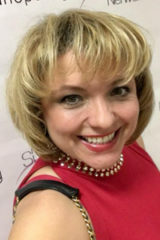 She is the author of Chronically Happy – Joyful Living in Spite of Chronic Illness, an inspirational guidebook for handling lifestyle and numerous other non-medical issues that come up in the course of chronic disease. She also is the Host of KidneyTalk Podcast. David Ackerman Esq. is a now retired attorney. Licensed originally in Maryland in 1976. Later, serving in the U.S. Navy JAGC, he became licensed in California in 1984, where his practice has primarily been in civil litigation. In January 2006, due to his PKD, he went on hemodialysis, but received a kidney transplant in February 2007, donated by a friend he had known since high school. 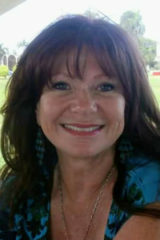 Sandra Corrigan, FNP-BC, CNN is a Nurse Practitioner in Ventura County, Ca where she cares for patients on hemodialysis at several dialysis facilities. Practicing in nephrology for over 30 years, her background includes clinical and education experience in dialysis, as well as the management of earlier stages of kidney disease. 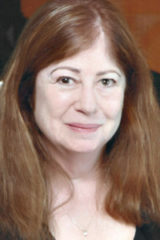 Kay Baldwin, PhD has been in in nephrology field for decades working as a medical professional in the healthcare sector. Her goals has always been to improve the lives of people who have kidney disease. Her experience with building successful teams, solving problem and long-range planning experience is invaluable to RSN. after almost 6 years on the waitlist. 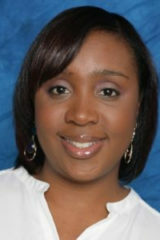 She is a Board member of Renal Support Network and serves on the Network 18 Subject Matter Expert committee. She holds a degree in business. Susie Gonzalez had kidney failure in 1981 and was on peritoneal, nocturnal and in-center hemodialysis for 21 years. In 2017 she had her third kidney transplant and enjoys inspiring and offering hope to others to live successfully with kidney disease. She was an educator and currently is a life coach for people who have disabilities. Susie takes pleasure in volunteering and is an ambassador for One Legacy, motivating others to save and heal lives through organ, eye and tissue donation. Dean Hartwell is the husband of Lori Hartwell. He has degrees in law, public administration and political science and has worked for the City of Glendale for twenty-four years. Lesley Holden, RN is a retired Nephrology nurse. 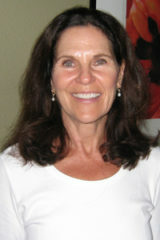 She has a long history of caring for children who are on dialysis dating back to caring for Lori when she was a child. She has been involved with the Renal Teen prom since its inception and excels at making people who have kidney disease feel loved and cared about. 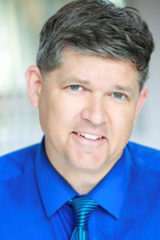 Bob Klein became an RSN board member after being cast in the play, Who Lives, a play produced by RSN back in 2009. He has been a kidney patient since 1988 and is happy to be celebrating 24 productive years with his second transplant. 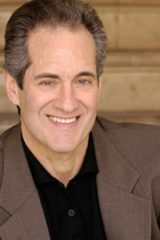 He has been a professional actor since being cast in the Broadway Company of Annie in 1980. Raffi Minasian, MD is a practicing nephrologist in the Los Angeles area with over 34 years of diverse experience. He serves as medical director for several facilities he has focus on managed care/ACO issues as they relate to the CKD/ESRD population as well as home dialysis modalities. 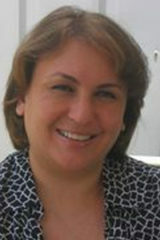 Dr. Minasian is currently serving on the California Dialysis Council and Renal Support Network Board of Directors. Hasmik Mouradian had kidney failure when she was a teen. Hasmik was brought from Armenia during the big earthquake to the United States for treatment by her nephrologist so that she would have a better chance at life. Hasmik now works for the very nephrologist who noticed her in the hospital in Armenia. She has had multiple kidney transplants, did her own hemodialysis at home for years and now has a successful kidney transplant. She knows the importance of hope and education and is just received her nursing degree. 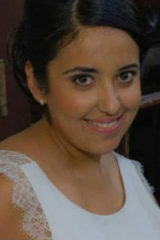 Hasmik is a great asset to RSN with her vast knowledge from the patient and professional side of care. 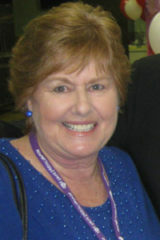 Wendy Rodgers, M.Ed, MPH is an educator, who in 2009, received a kidney transplant after a nine year wait on dialysis. Wendy has expanded her expertise into advocacy for increased awareness and better health policy for the renal community. Wendy has also served as a national spokesperson for lupus and currently resides in Southern California. 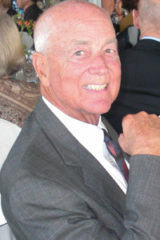 James Troyer, MS, EMBA, MPA has been long term volunteer for RSN and has two family members who have kidney disease. 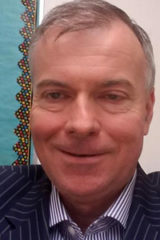 He has 28 years of municipal government experience serving in community development director and economic development for cities and the private sector. James has multiple university degrees and consults to cities part time he also has taught at the graduate level for Cal state university. His experience and education has provided RSN with unique skills to assist us in meeting our mission. Rafeal Villicana, MD is a Transplant Nephrologist who earned his medical degree from Michigan State University. He completed his internal medicine residency at Mayo Clinic Rochester. 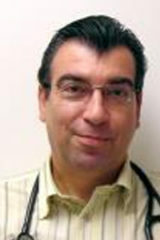 He subsequently completed Nephrology and Transplant Nephrology fellowships from UCSF. He then spent nearly a decade on staff at Cedars Sinai Medical Center. His interests include kidney and pancreas transplantation, living kidney donation and ABO /HLA incompatible kidney transplantation. He is fluent in Spanish. 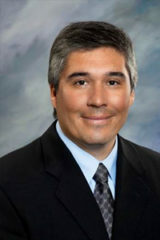 He is an associate professor of Medicine at Loma Linda University. Susan Vogel, RN has over 40 years experience as a nephrology nurse both from the clinical and administrative sides but her passion is home dialysis and the positive impact it has on people’s lives. 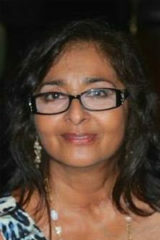 She has served as chairman and treasurer of RSN. 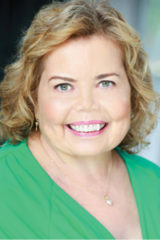 She is also past president of the California Dialysis Council.